The AGF campaigns for the rights and interests of families in politicsy and society. It and promotes dialog among the associations and the special-interest groups of the family and those responsible in family policy. 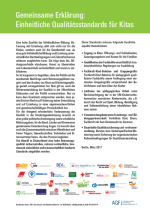 ... more on "Aims and tasks"
The AGF links together the big German family associations. 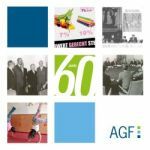 ... more on "Member Organisations"
The AGF and its member organisations are active in many networks on national and international level. ... more on "Network Activities"
The team of AGF is presented here. 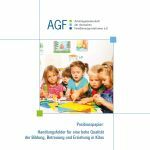 ... more on "AGF Team"
In several federal states the family organisations are linked together as they are on national level. Additionaly there are other forms of collaborations. ... more on the work on federal state level"